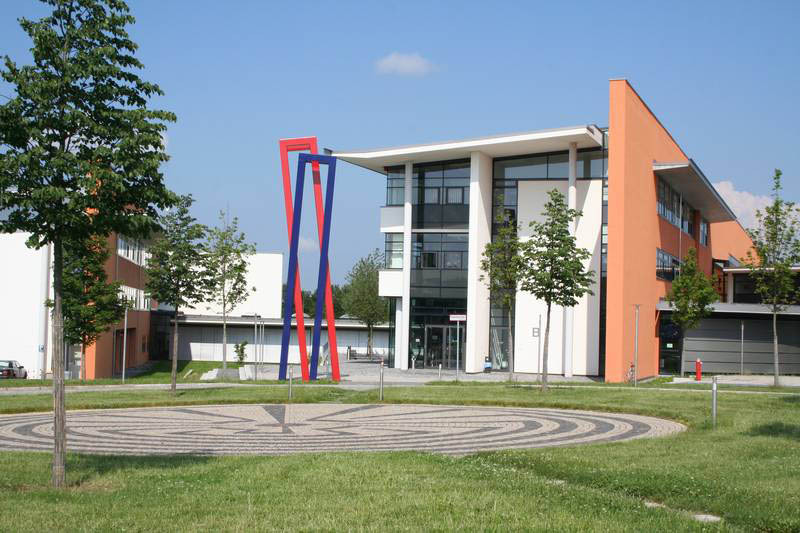 The faculty of computer science at Hof University stands for the application development of secure, networked and user-centric solutions for the digital future. 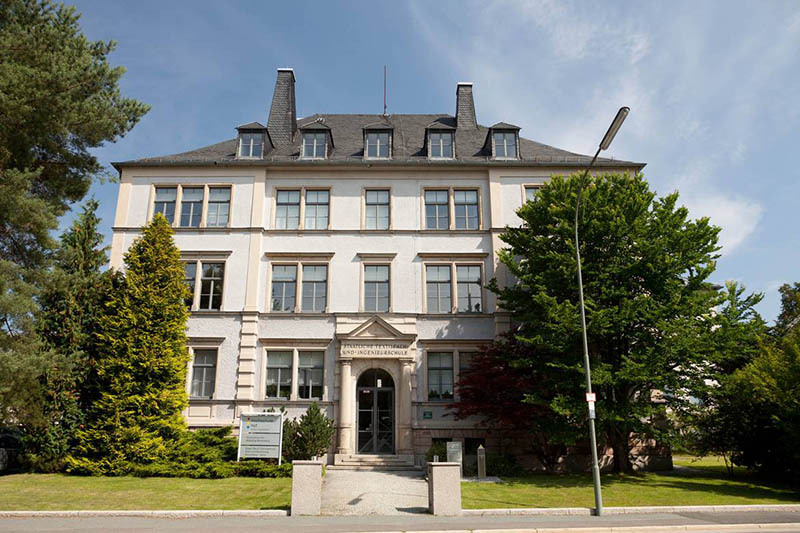 Our Institute for Information Systems (iisys) is the first computer science research institute at a university of applied sciences in Bavaria to bundle the research activities of the faculty. 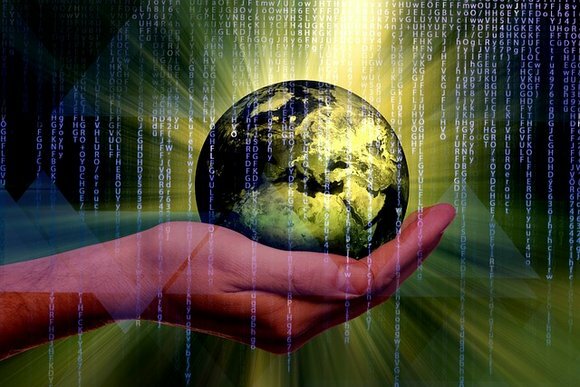 Energy efficiency, economical use of resources, ethically unobjectionable software and sustainability are important to us.